If you are thinking about a move to Independent Living, you have a lot to consider. At Island House Assisted Living, we try to take the guesswork out of the process. We offer studio, one, and two bedroom Independent Living apartments in Mercer Island, WA. 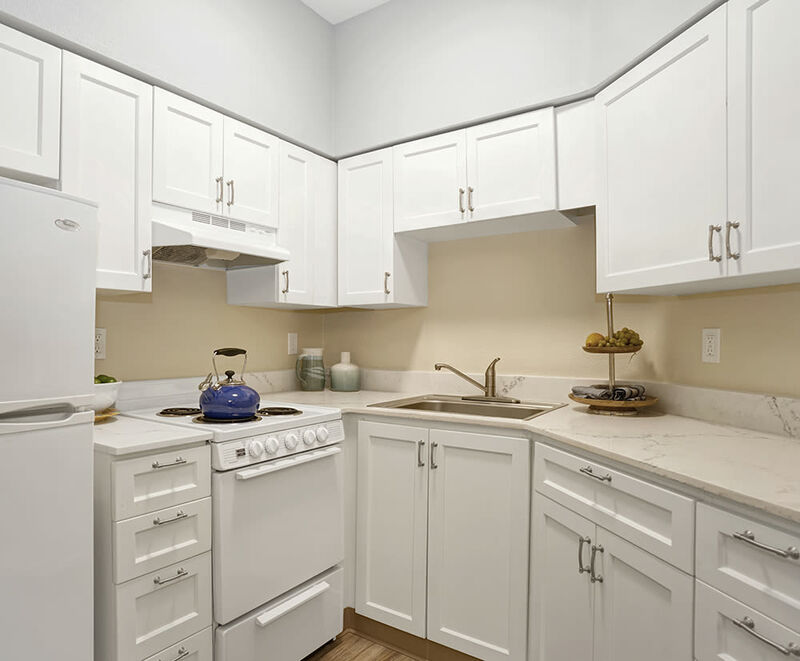 Featuring bright interiors and spacious floor plans, each living space is thoughtfully designed around your active lifestyle, everyday comfort, and total convenience. Start your morning with coffee and eggs prepared exactly to your liking. After breakfast, take advantage of the well-equipped fitness center or let your pup stretch her legs with a stroll along the picturesque grounds overlooking Lake Washington or enjoy a casual walk through the lush garden walking paths. As a resident, you can also enjoy an array of helpful services. Each room features an emergency alert system for your convenience. Plus, you can cut down on chores with the assistance of our linen service and light housekeeping. 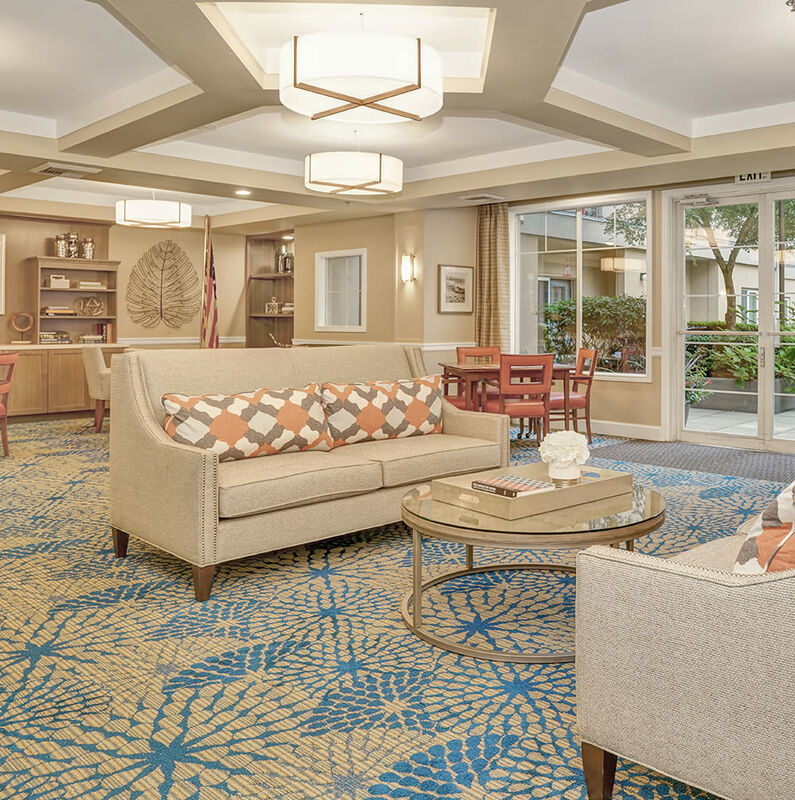 For more information about Mercer Island, WA, Independent Living, contact the friendly professionals at Island House Assisted Living.